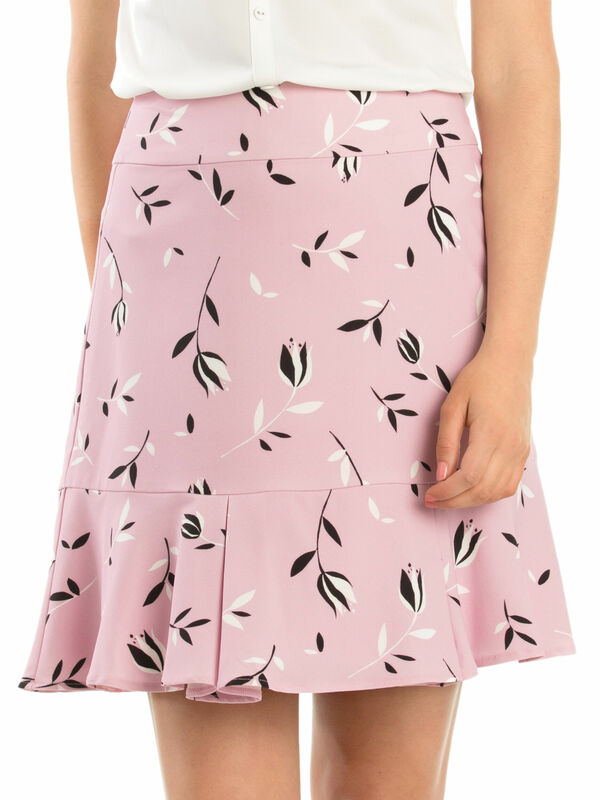 My Sweetheart Skirt https://www.review-australia.com/au/my-sweetheart-skirt-pink/RE19SK101.REPNK078.html Sweet colourings and sophisticated prints make this My Sweetheart Skirt a feminine wardrobe addition. With a trumpet hemline for a modern touch, it can be styled with plain t-shirts or lightweight blouses. It fastens at the back with a hidden zipper. Worn with Tahira Top and Shelley Heart shoes. 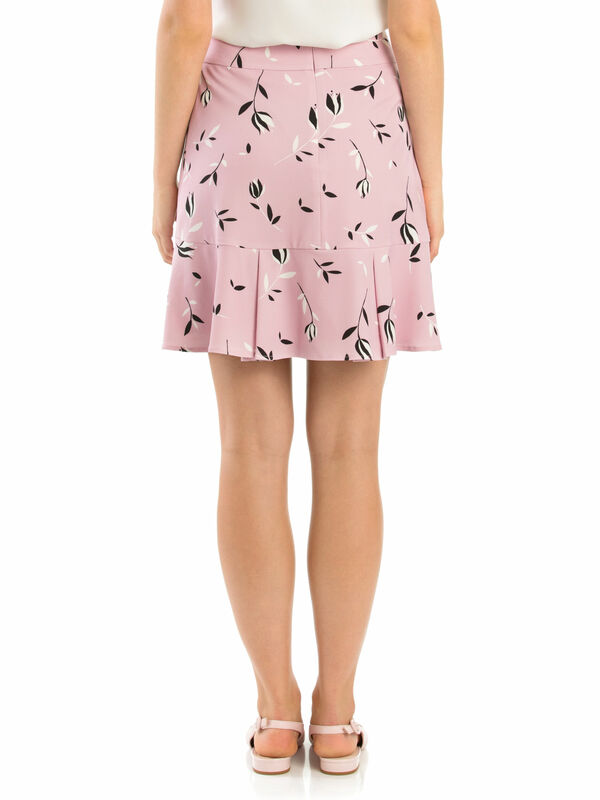 Sweet colourings and sophisticated prints make this My Sweetheart Skirt a feminine wardrobe addition. With a trumpet hemline for a modern touch, it can be styled with plain t-shirts or lightweight blouses. It fastens at the back with a hidden zipper. 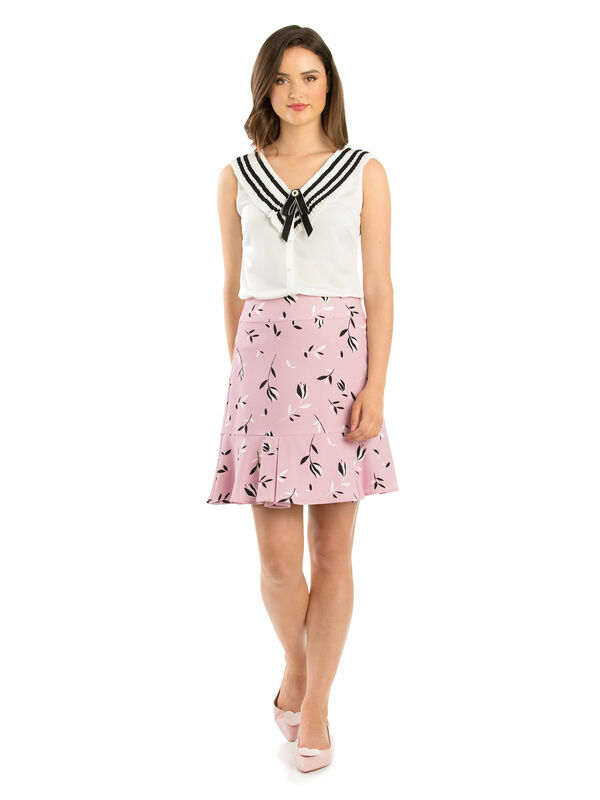 My Sweetheart Skirt is rated 4.9 out of 5 by 20. Rated 5 out of 5 by Bettz8 from Love this skirt Great pattern, soft material and sits really well. Its shorter than some review skirts but the flare makes it very comfortable when sitting down so it doesn't creep up. Great with black, white or blush tops I think this is very versatile. I had the best time trying clothes on at Indooroopilly they were so friendly and helpful and this was a winner. Rated 5 out of 5 by Becsta from Absouletely Gorgeous Skirt I bought this skirt last month and not only does it look amazing, but it makes me feel amazing! It is the first skirt of this style (where you tuck your shirt in) I’ve ever felt confident enough to wear in public. The way it fits is fantastic and I have received so many lovely comments on its shape and colour! I highly recommend this product! 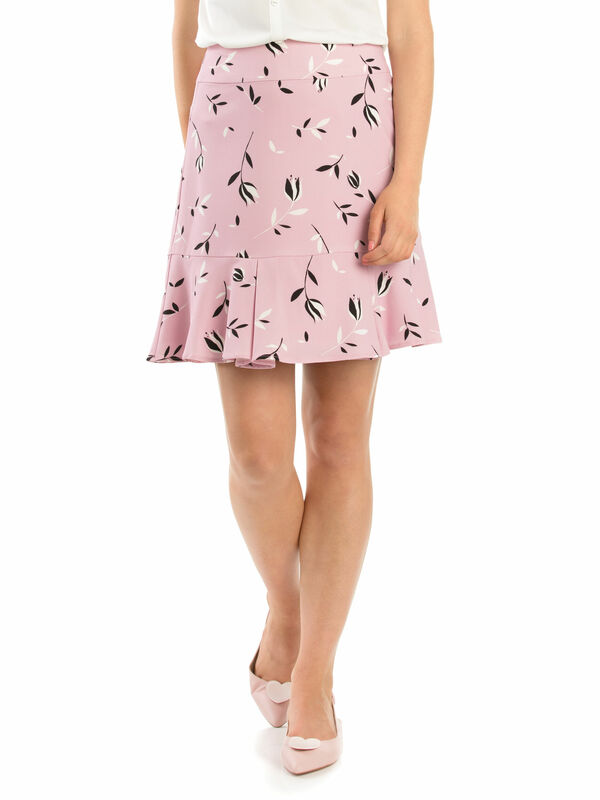 Rated 5 out of 5 by Jenny61 from Great skirt love the feel of the fabric I bought this for my daughters engagement party. I can dress it up with a pair heels and a silk top or dress it down with a pair of flats and a t.shirt. It’s a perfect skirt for my body shape. Definitely packing it in my suitcase when I go overseas. Rated 5 out of 5 by Mizzy from A Real Sweetie A really pretty skirt with a lovely frilly hemline. Looks lovely with the plain white Soo Blouse and especially the white/black trim Tahira top; even a plain black top would match for variety and another look. One of my favourites from Review. Rated 5 out of 5 by SandyDee from Very comfy I bought this skirt as I loved the colour. This skirt is extremely comfortable and can be dressed up with stilettos and a jacket or a little more casual with a cami. It washed beautifully and no need for ironing. Rated 5 out of 5 by Bronte12 from Beautiful skirt This skirt was a fantastic buy, it is perfect to wear with all types of outfits. I received so many compliments the first day I wore it, comfy and beautiful! Rated 5 out of 5 by My sweetheart skirt from Gorgeous quality! Never disappoints :) I bought this cute skirt and I am so glad I did! It is so pretty and versatile. I will be able to wear it across seasons...a big plus for me!